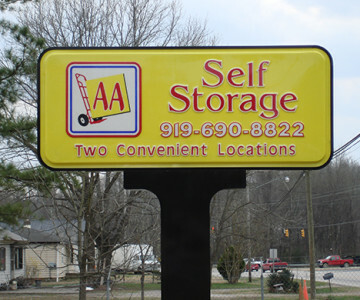 No matter what size storage unit you need, AA Self Storage in Oxford, NC has got you covered! Choose among units ranging from 5×10 all the way to 10×30. Contact AA Self Storage in Oxford, NC for delivery prices and specials.